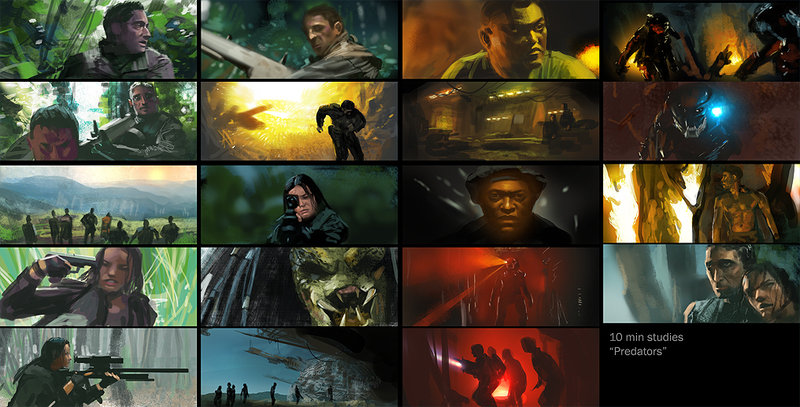 another shot at this idea, 10 minute speedpaints from DVD stills…a good work out! Propaganda Games blows up real good. My studio all but closed it’s doors meaning I have a lot of free time now. I’m looking forward to getting some free time to paint and am pretty excited about what the future might hold. Here’s a link if anyone’s interested.